At hvv, we think small. Being thoughtful, inclusive and supportive to our hvvgirl community. We think about girlfriends hanging out at each others’ homes, or meeting up after work to lend a listening ear to one another. We think about how a neckline detail can accommodate breastfeeding mothers. We think about anxious graduates going for job interviews and people making career changes. We think about non-restrictive, tummy-concealing clothing to #letyourbellyhang - perfect for all-you-can-eat-buffets. We think about travellers experiencing winter for the first time. We think about a date-worthy dress becoming someone’s surprise engagement outfit (true story). We think of you reading this right now. At hvv, the clothes on your back are far from superficial or frivolous. Fashion helps us to create memories and celebrate milestones in our lives. Designed by hvv, made with love. 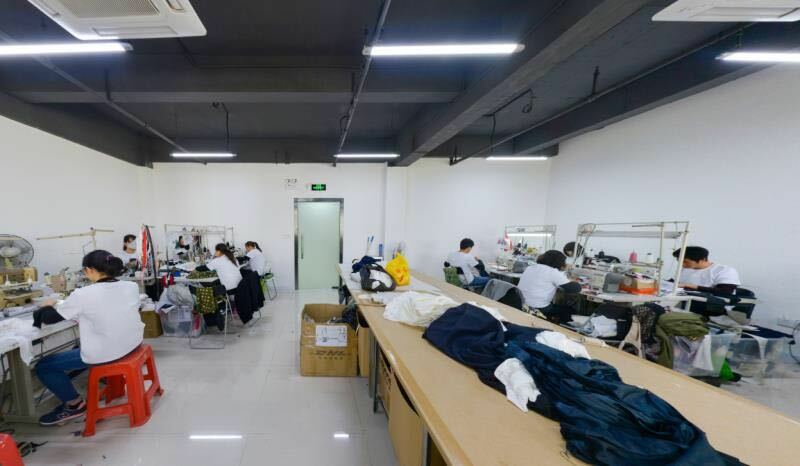 We currently work long-term with smaller, boutique factories in China that are family-owned. We work directly with the factory founders, most of who have less than 30 staff under them. They offer 5-day work weeks, complimentary lodging and meals and also stay together with their staff. (some of them started out with only 10 people on their team). by being able to consistently produce great quality products! Behind the store counters, social media platforms, website and emails, we’re just regular hvvgirls who want to help a fellow hvvgirl out. We’re a small team (some of us are one-woman-department wonders). We work hard, fail fast (so we can learn equally fast) and play hard - all in the name of our mantra: being humble, human & humorous. 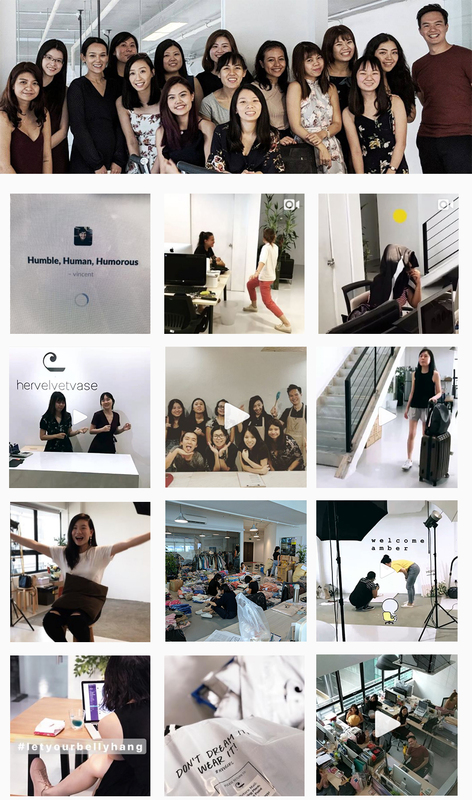 You can take a peek into our world via @hvv_hq. We mark special occasions by taking boomerangs, playing questionable games and answering random questions. If you'd like to share, suggest or ask anything, our inbox is always open.